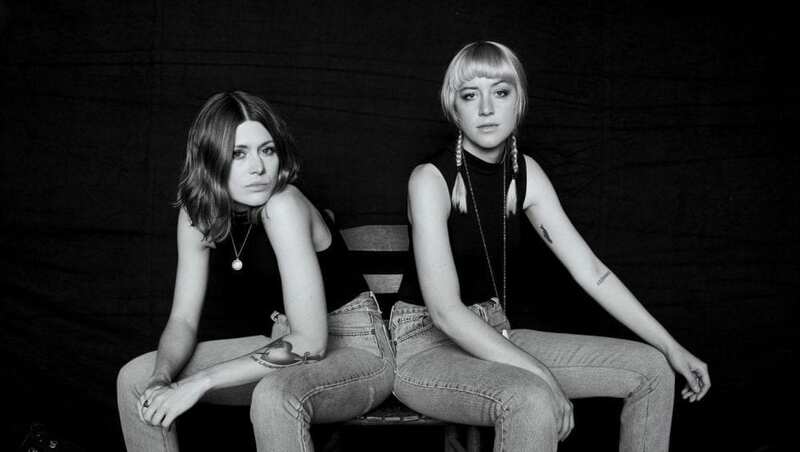 Rebecca & Megan Lovell of Larkin Poe are singer/songwriter, multi-instrumentalist sisters creating their own brand of Roots Rock ‘n’ Roll: gritty, soulful, and flavoured by their southern heritage. Originally from Atlanta and currently living in Nashville, they are descendants of tortured artist and creative genius Edgar Allan Poe. “These women are seriously badass." “Larkin Poe, a sister act with staying power." “Hook-laden roots rock that sounds something like fellow sister-band HAIM taking a Louisiana vacation."